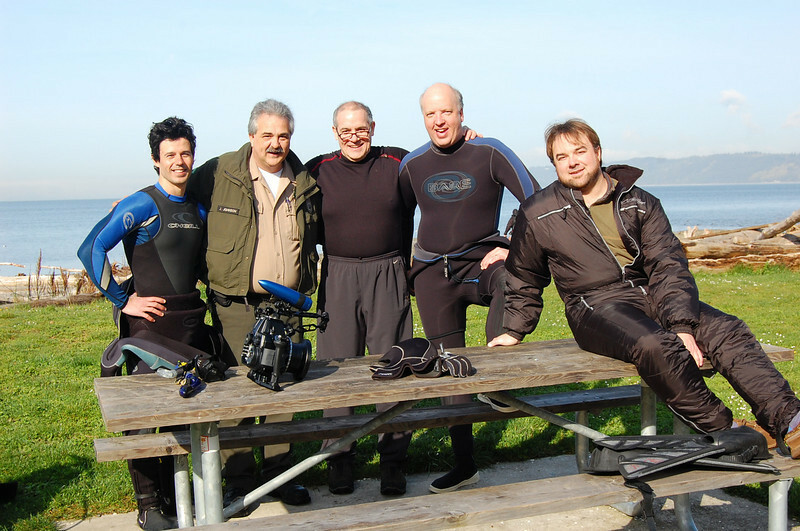 A day of fun, sun, interesting diving, interesting divers, and plenty of grub for hearty appetites. Seven Seas Scuba's Digital Underwater Photography class - with park ranger, Johnny Johnson. Mark Verdecia, Wayne Hainsworth, Jeff Vance and Andy Harwood.